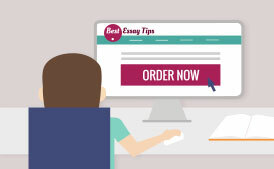 Bestessaytips.com takes proud in offering high quality custom essay writing services for students who are taking their doctoral-level degrees. We are here to provide you with deep and comprehensive PhD-level research for research proposals, dissertations and theses. Our PhD degree holders can help you with every step: from carrying out necessary research, collecting information up to writing different parts of the whole project, such as chapters, proposals, abstracts etc. 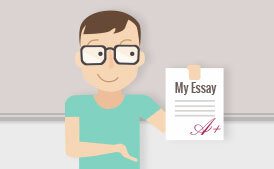 Our professional essay writers with at least 3 years of experience in helping high-achievers like you are ready to complete the whole dissertation or thesis writing it from start to finish. Ordering with us, you may be sure that your project will be thoroughly-researched and correctly-written. 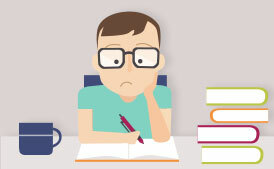 We help you to become a PhD holder and be proud of being a professor in your specific field.